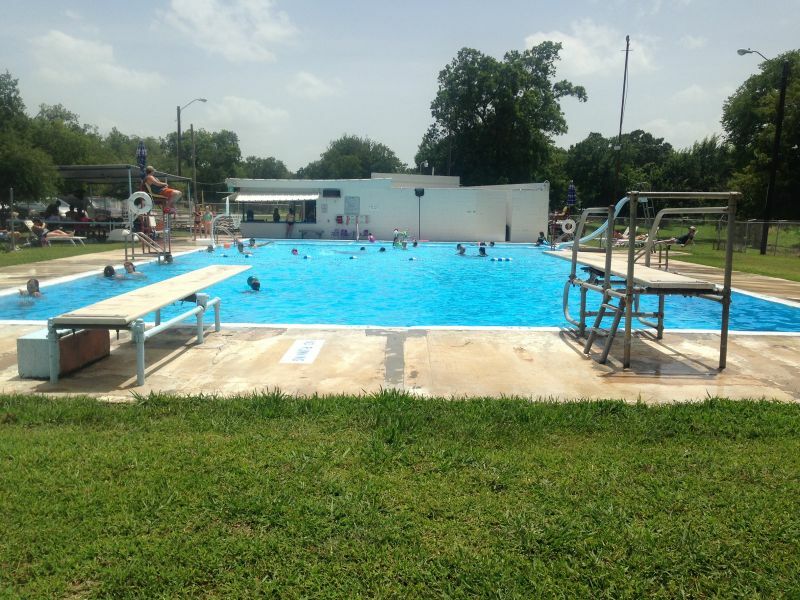 Hubbard City Swimming Pool is the only public swimming pool in Hill County. 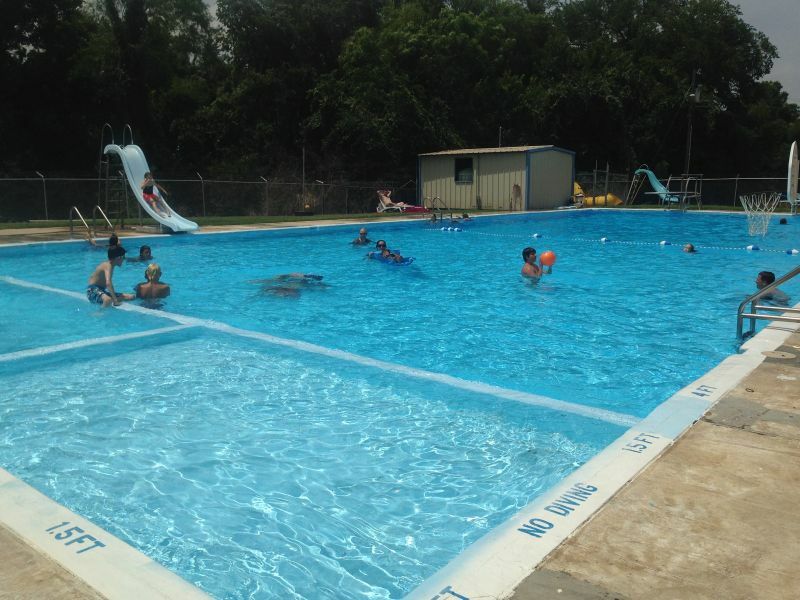 The City of Hubbard leases out the operations of the pool to Guyla McClinton. 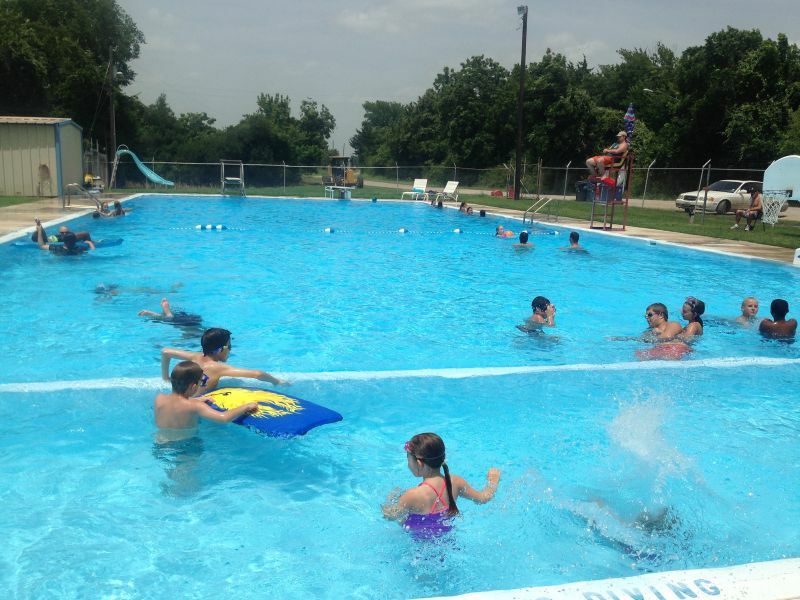 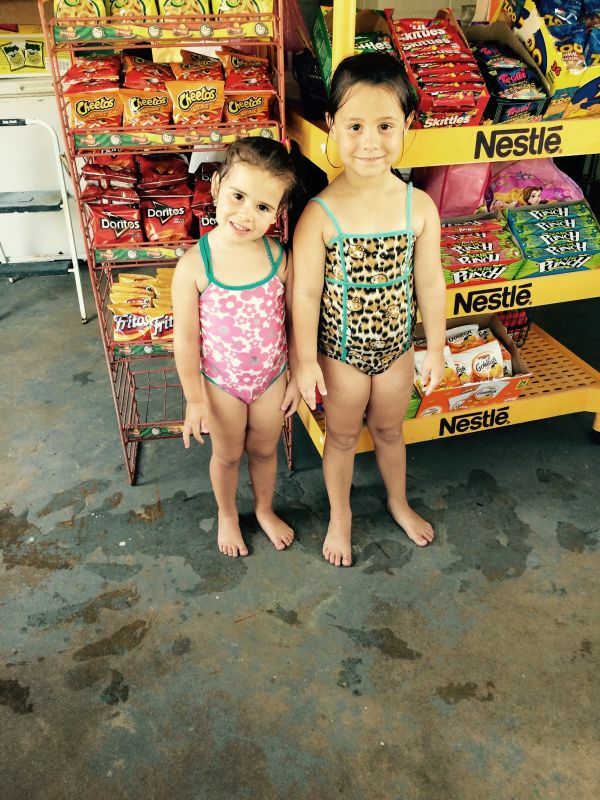 Open Swim is Monday - Saturday 1pm to 6pm: Entry fee is $5.00; $3.00 for children 5 and under. 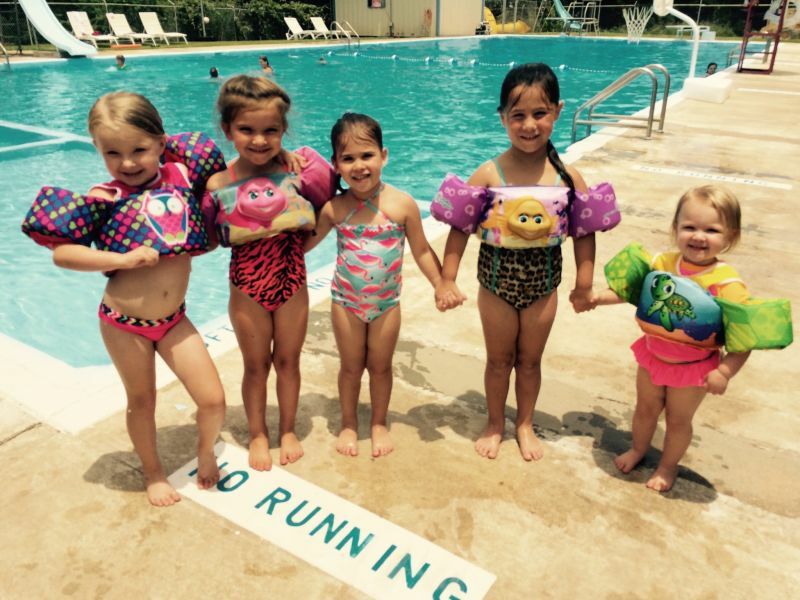 Pool Parties can be scheduled Monday - Saturday from 6:30pm - 9:30pm; 3 hour party is $225.00 On Sunday parties can be scheduled anytiime.